FIRST TWO CALLERS win a free, private 30-Minute Intuitive Consultation with DearJames®. All readings are free during the live show. 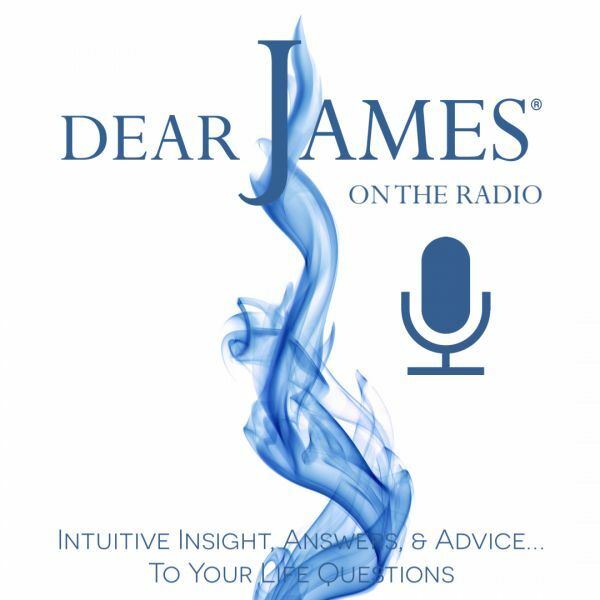 In this episode of EXPRESS YOURSELF on DearJames Live...On The Radio, DearJames® takes your calls live, providing you with Intuitive Insight, Answers & Advice...To Your Life Questions. Have the COURAGE TO CALL IN LIVE 877.230.3062. The call is free, the Intuitive Insight, Answers and Advice...Priceless.